Three magic words signal the change: INDIVIDUAL. INSPIRING. INNOVATIVE. This is the new claim of INHORGENTA MUNICH. It characterizes the constructive ideas flowing into the joint endeavors of the trade show, exhibitors and visitors to elaborate new, promising offers. One of the centerpieces of the trade show is the Selection Hall B1. As part of the reorientation, excellent exhibitor and product quality as well as first-class entertainment will be the focus here in future. With this in mind, there are plans to expand the fashion-show concept owing to the positive response received at the last trade show. Additionally, fascinating themed worlds in the halls will provide visitors with special experiences. 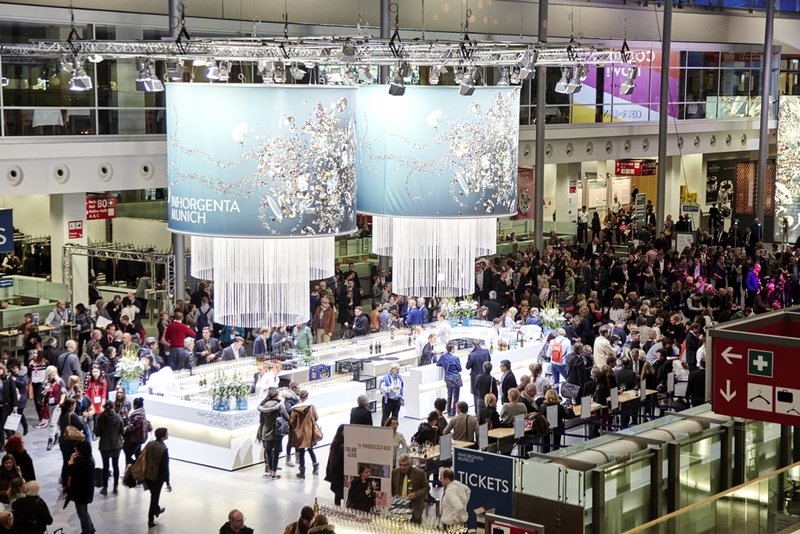 The crowning highlight of the next INHORGENTA MUNICH will be an exclusive festival for exhibitors, jewelers and partners—in addition to the daily after-work parties. At INHORGENTA 2016, young industry talents will receive wide-ranging support to facilitate their entry into professional life. In cooperation with partners and schools, a program especially tailored to the needs of young professionals and apprentices will take place for the first time on the last day of the trade show. Another novelty is the innovative online matchmaking service, which assists dealers and manufacturers in actively establishing new contacts, thus giving their visit to the trade show a more efficient and inspiring shape. While the exhibitors of NHORGENTA MUNICH store and display their services and target groups, visitors—and thus potential customers—specify their fields of interest. Based on these criteria, a search is made for suitable business partners. A win-win situation for all participants. Up-to-date communication will take center stage at the forthcoming INHORGENTA MUNICH (from Feburary 12–15, 2016). In collaboration with online specialists and agencies for marketing and social media, an online forum will show how a jeweler can get established as a brand and how the new media can be utilized to raise one's own profile. In addition, there are plans to grant selected consumers admission to INHORGENTA MUNICH for the first time. Top jewelers get the opportunity to invite end customers chosen by themselves. In return, these can provide insightful feedback to the industry after their visit to the show. Currently, the INHORGENTA MUNICH team is elaborating this new concept jointly with five leading jewelers. INHORGENTA is extending its network also internationally. Along these lines, a cooperation agreement was signed most recently at this year's Shenzhen Watch & Clock Fair, one of the biggest watch trade shows in the world—an interesting option for exhibitors who would like to enter the Asian market. 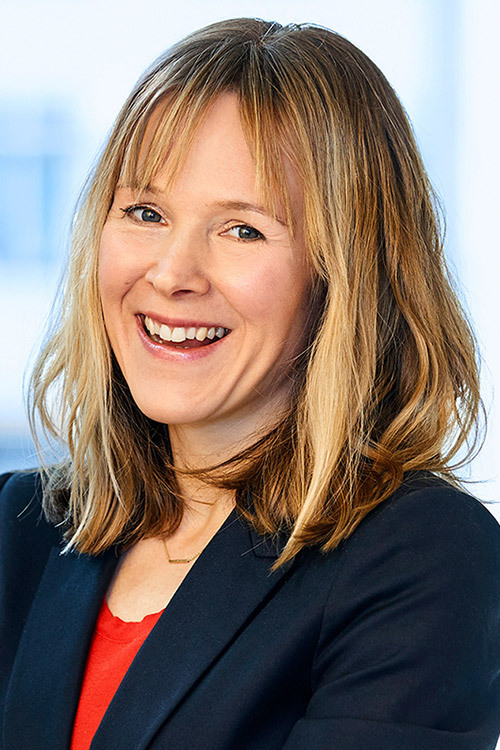 All those who participate in the change have one common goal in mind: “INHORGENTA MUNICH will further enhance its positioning as a ‘trade show for discoverers’. Its product offer varies from traditional to avant-garde jewelry and watches to workshop supplies, digital solutions for retailers as well as trend and fashion shows. Dealers wishing to arrange a unique portfolio and manufacturers wishing to cooperate with the best jewelers will not get past Munich. Here, jewelers can find alternatives which strengthen their own economic independence, making the jeweler a brand name in his own right,” trade show executive Klaus Dittrich underlines the significance of INHORGENTA MUNICH for the industry.